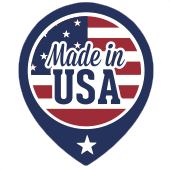 If you are searching for Crystal River Steel Buildings, then stop the search now. Crystal River is a hidden gem of a town on the west coast of Florida. Crystal River is best know for well….it’s river! Crystal River is a paradise that features abundant wildlife and great fishing. It is also close to Tampa Bay and its many attractions. The town sports a blue-collar atmosphere and a plethora of steel buildings scattered throughout the residential and commercial parts of town. 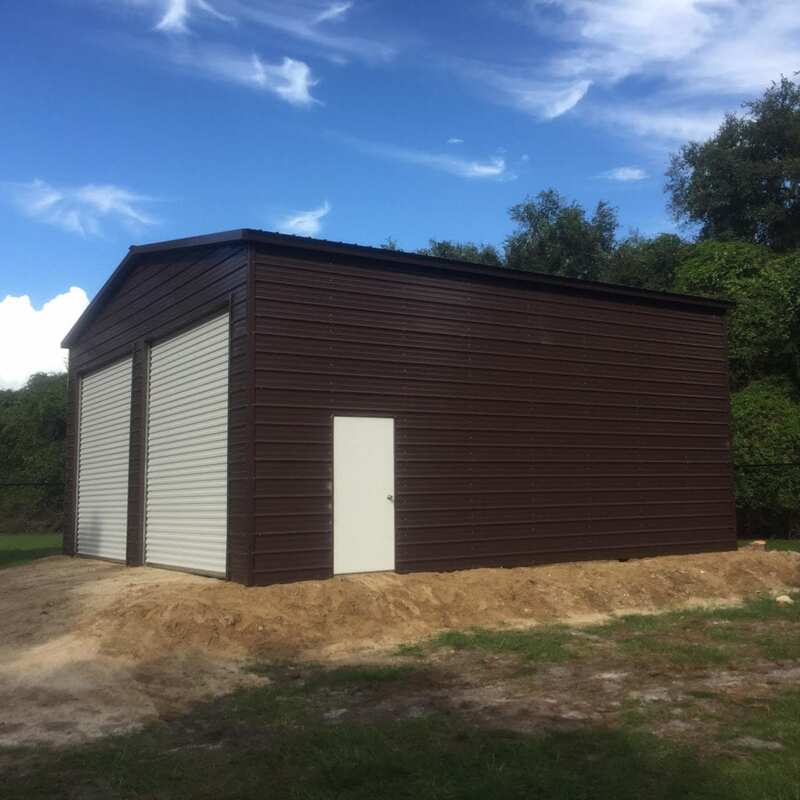 Central Florida Steel Buildings and Supply is the Crystal River Steel Buildings expert.